San Francisco-based Coinbase has been an industry leader in delivering digital assets for public adoption. Announced August 3, 2018, Coinbase is considering the expansion of digital assets for its custodial solution and launching a new eCommerce plug-in for online stores. Coinbase’s custodial service for institutional investors, Coinbase Custody is considering the addition of 37 new digital assets to the platform, according to a blog post. Coinbase was explicitly clear that they are exploring these digital assets “for storage only” and will be adding them “as quickly and safely as possible.” The blog post states that Coinbase is not yet considering these digital assets for trading. Coinbase has further clarified that the digital assets being considered for storage have “no bearing on whether they will be added to other Coinbase products.” The list displays 37 new digital assets, including Ripple (XRP), Cardano (ADA), EOS, Monero (XMR), Bitcoin Gold (BTG), VeChain (VEN) and Telegram (TON). 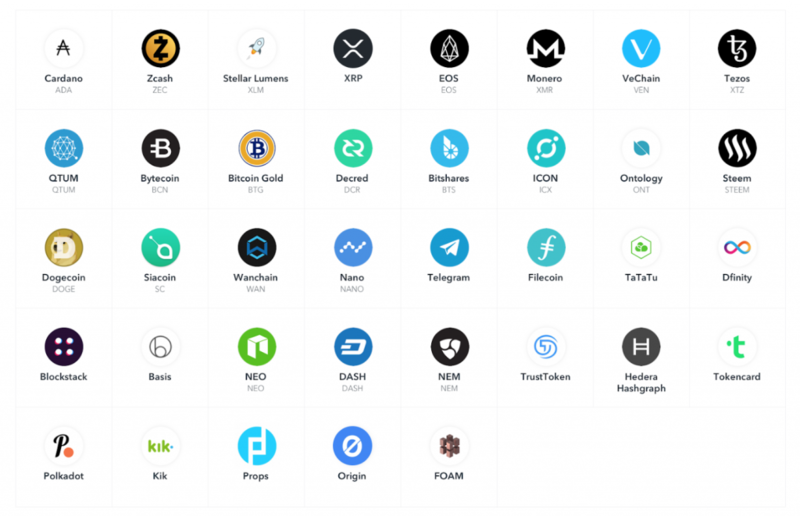 The company also confirmed they are delving into several ERC20 tokens for Coinbase Custody storage in addition to the digital assets listed above. Coinbase’s non-custodial merchant payment solution, Coinbase Commerce is launching a new plug-in for WooCommerce, according to a blog post. WooCommerce is one of the world’s leading open-source eCommerce platforms and is currently integrated with over 2 million WordPress websites, according to data by BuiltWith. The WooCommerce plug-in is currently available on GitHub for developer use. In the blog post, Coinbase stated that the addition of the new plug-in will be a driving force in cryptocurrency adoption and expose millions of online stores to streamlined cryptocurrency payment services. Coinbase also revealed that new features “to allow for the sending of Bitcoin and Litecoin directly from Coinbase Commerce” are now available, with similar functionality for Ethereum and Bitcoin Cash on its way.